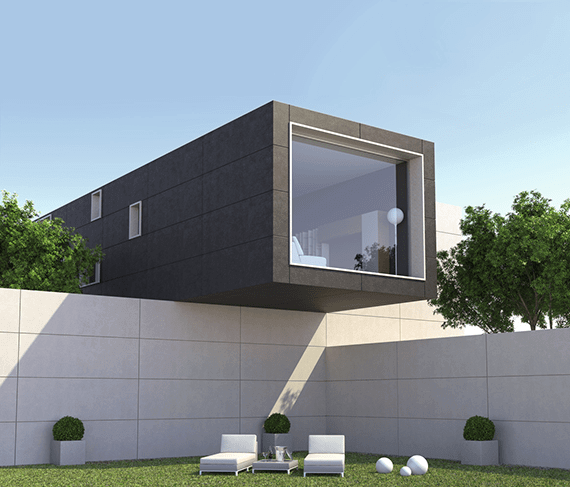 COVERLAM is an innovative range of products made of natural raw materials, with mechanical properties and a visual appeal superior to those of any conventional covering materials. Coverlam is the outcome of years of R&D. 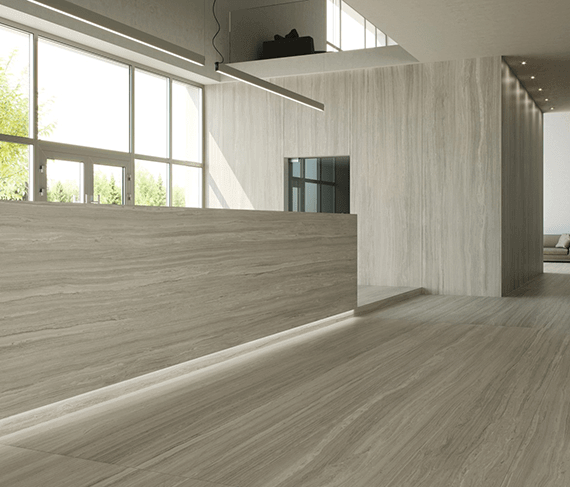 Thanks to the development of laminate pressing technology, porcelain tile material in a 1200x3600mm, 1620x3240mm, 1000x3000mm or 1200x2600mm format and slimmer thickness of up to 3.5 mm can be made with all the mechanical properties and visual appeal of porcelain tiles. 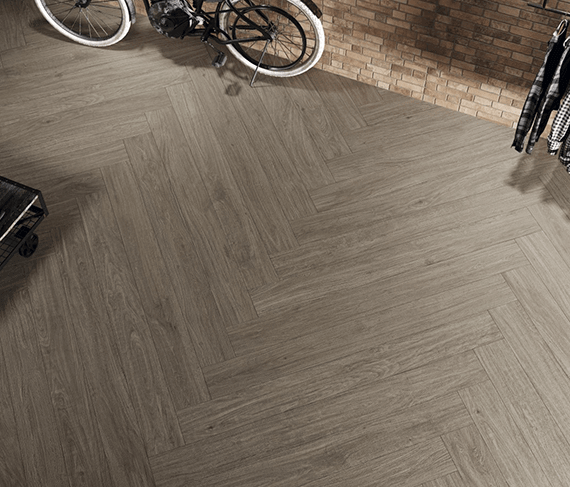 Coverlam's 1200x3600mm format can be used to cover large surfaces, guaranteeing all the mechanical properties and visual appeal that set porcelain tiles apart.